More. New. Music. 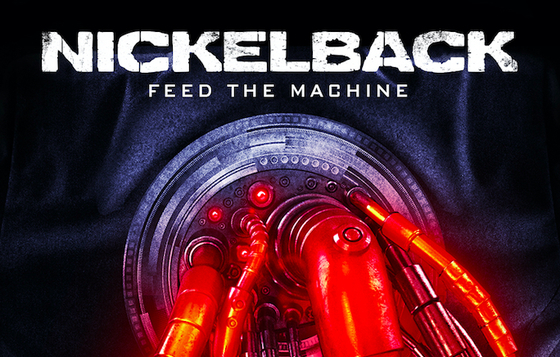 Get 3 tracks instantly when you pre-order Feed The Machine today, including "Must Be Nice"! 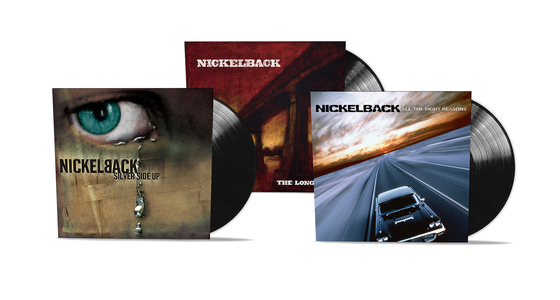 ‘Silver Side Up,' ‘The Long Road’ and ‘All The Right Reasons’ will be available July 7 on 140-gram vinyl! Click through to pre-order now. 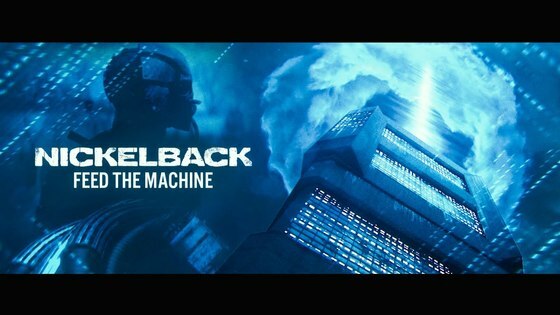 We locked ourselves in the studio with the plan to deliver you 10 brand new songs, but next thing you know, inspiration struck and #FeedTheMachine turned into 11 tracks. Click through to see how to pre-order. 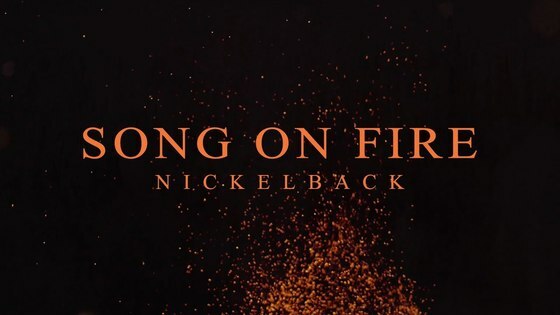 Watch the lyric video for "Song On Fire", a brand new song from the forthcoming release of 'Feed The Machine!" Click to listen. 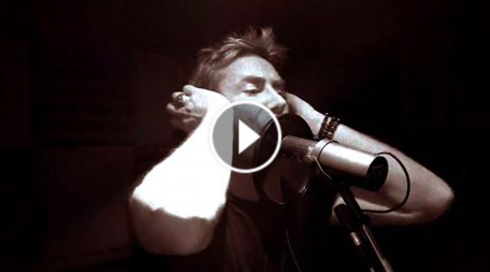 The official video for "Feed The Machine" is out NOW! Click through to watch. 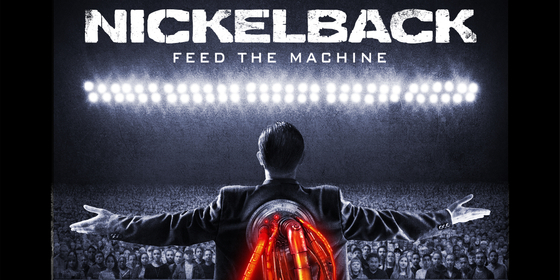 Feed The Machine - Album, Single & Tour! 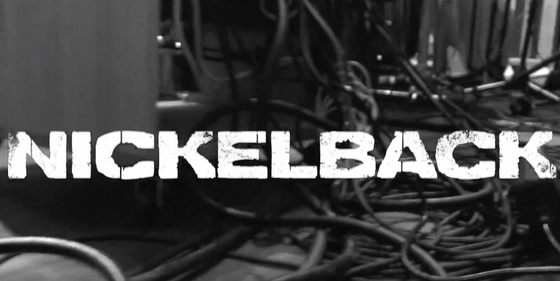 Nickelback 'Feed The Machine' with 44 city North American tour, new single and studio album! 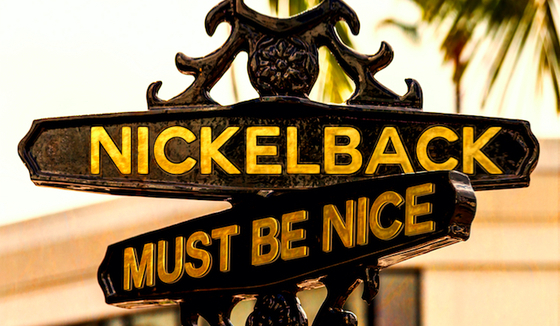 Click to listen. Big announcement coming 2.1.17. Click through for a taste. 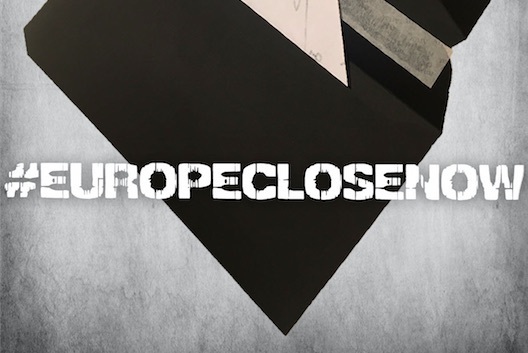 Big news coming soon. Click through for a peek into the studio. The 2016 European Tour has come to a an end! 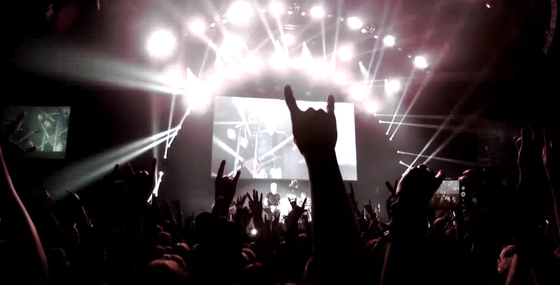 Click for a video recap and stay tuned for more from the road. Coming to a show? You could win! Haven’t got your tickets yet? Well, get them now!